Established 45 years in an affluent area of Orange by Major National Supermarket. Includes $80,000 of Salon Brands at wholesale cost . Three Salon styling stations and one treatment room ,all but one station occupied and paying rent . Lots of walk ins and plenty of parking. Please email request for information to receive the NDA & buyers profile. Only serious buyers please. 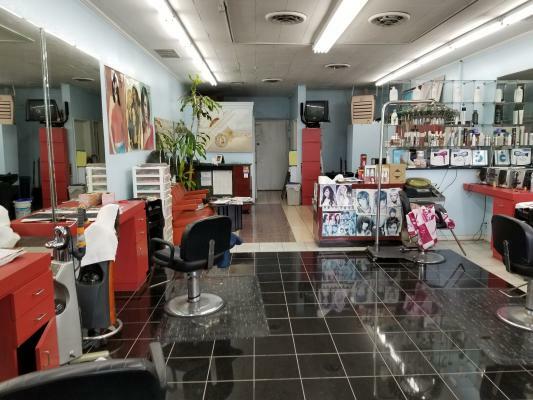 The listing # 246266 Beauty Salon And Supply - Orange County below is currently OFF THE MARKET due to that it is either in escrow at this time or has recently been sold. 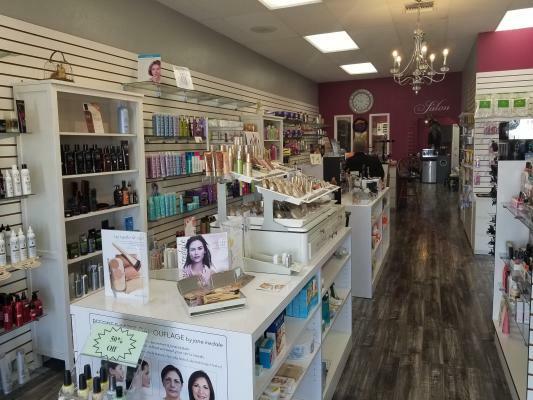 For more businesses for sale that are like this Beauty Salon And Supply in Orange County please see a sample of BizBen active listings below and links to all similar listings on BizBen.com. Award Winning, High Volume Spa. focus on superior service, exquisite spa experience, health, customer service and community service. Founded over 20 years ago, this spa offers massage, facials, body treatments, nail services, waxing, electrolysis, microdermabrasion, spray tanning, etc. This is located in big mall. Much foot traffic everyday. Rent is very low $1025(included NNN). This store does not open Sunday. If new owner open Sunday, sale amount will be increased. Because many people come to this mall on Sunday to shop in neighbor big market. 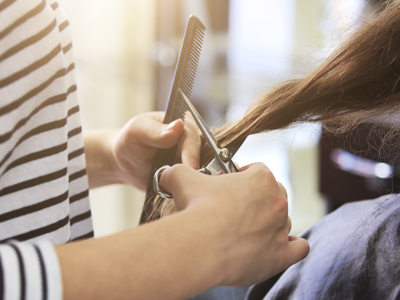 Hair salon located in the middle of Orange County with easy access to 5 & 55 freeways. 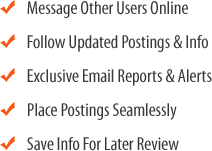 Excellent on-line / social media presence with over 300 Yelp reviews. 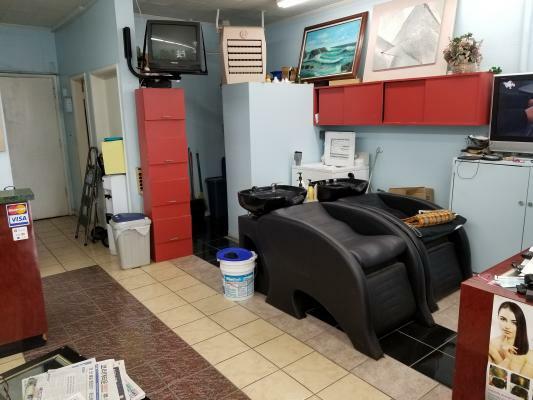 This salon is equipped with 19 hair stations, 2 skin rooms, 2 nail stations, 2 pedicure stations and 2 restrooms. Elegant newport beach hair and makeup salon boasts a versatile layout and ideal freeway access. 1,400 sq.ft. Monthly rent $3,750. lease is for 2 years + 5 year option. Training:4 weeks at 20 hrs/wk. devoted customer following who are frequently returning salon loyalists. This salon enjoys a fantastic low rent on a very busy street. There are 8 stations and a treatment room with room to add one more station. Busy center. Seller wants to stay and rent a station,. 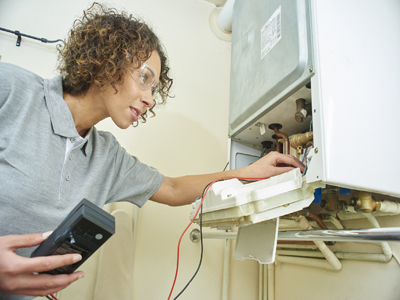 The weekly rent is $185 but it can go up to $200 with a cosmetic upgrade. Salon has 8 stations with plenty of room to go up to more than 20 stations. The other half of the business is currently being used for retail clothing. Monthly rent $4,000 for 1,600 square feet. Located on a busy street. This Salon is fully equipped. It has the latest equipment. There are 14 stations and one treatment room and one manicurist station. 5 stations are available for rent. The salon has a very contemporary look. Hair And Nail Salon for sale. 2,000 sq.ft. Monthly rent $2,800. Has 11 stations. 8 occupied and rented. Established 40 years. Present owner has been in businesses for 15 years. Two extra rooms for esthetician and color mixing.Has a long clientele, will give to new buyer.